Make spectacular sunsets over the city your backdrop for a memorable summer event. 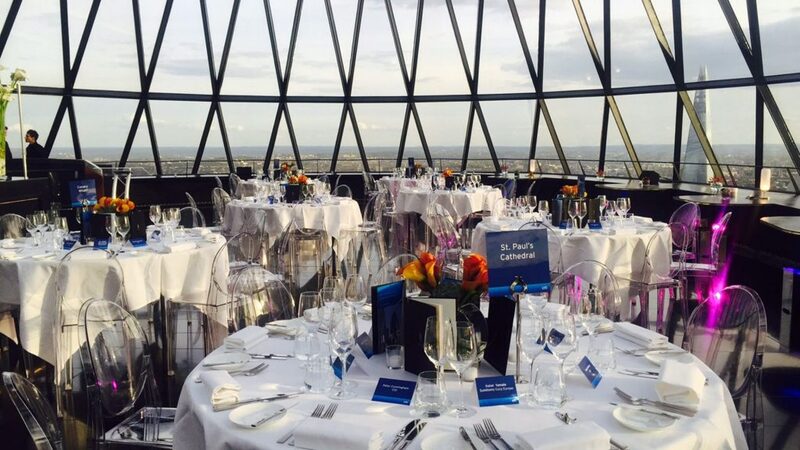 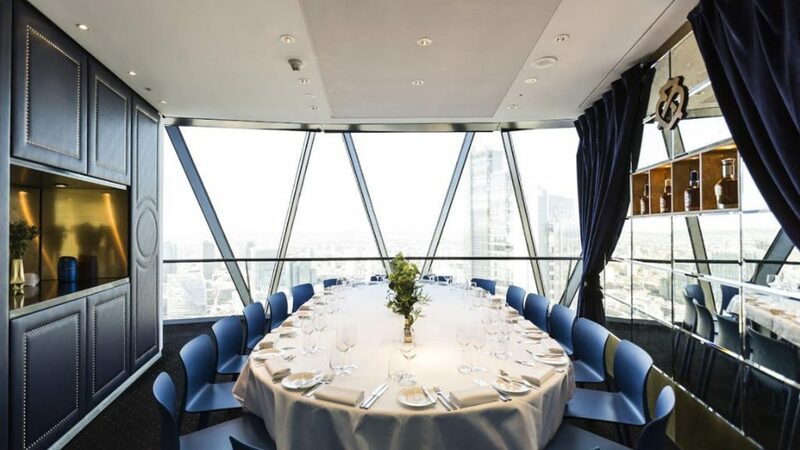 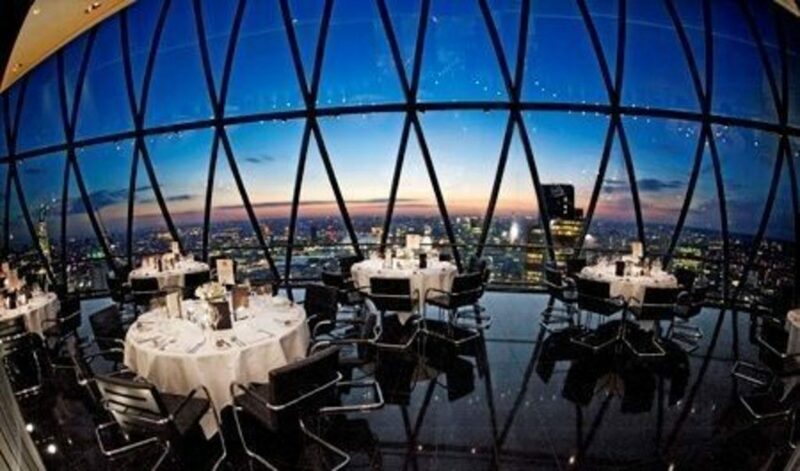 Searcys at The Gherkin is a magical place for Summer events. 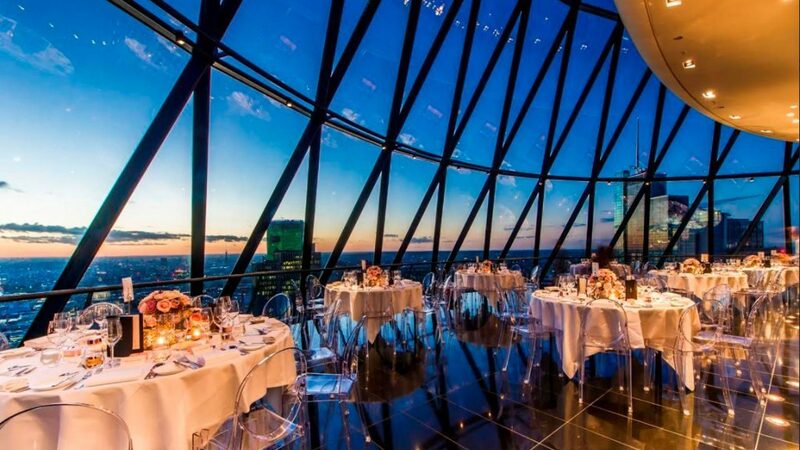 The impressive setting over the top two floors of this world renowned building is sure to stun your guests. 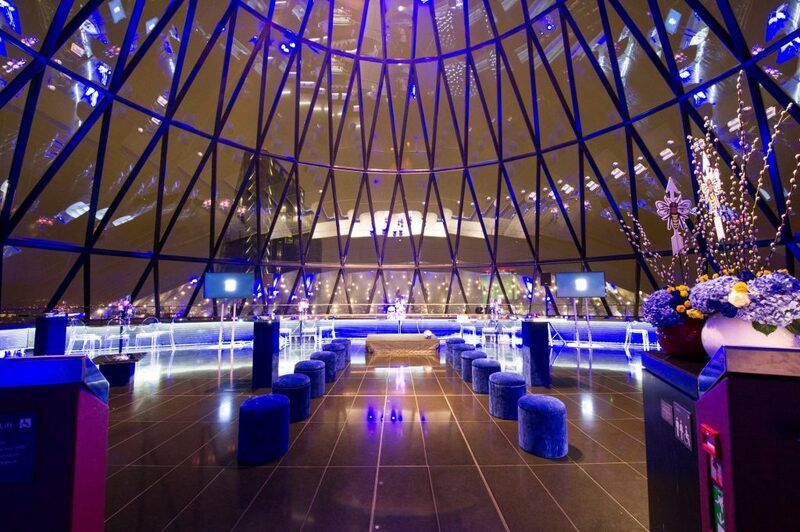 Our iconic venue boasts stunning sunsets over the city with our 360 degree glass dome giving an open air illusion yet in the event of inclement weather, your Summer celebration can continue unimpeded.